Back up to Oxford to join Short Stories Aloud again, really looking forward to this, always a fun event. Looking forward to meeting Stacey Halls. 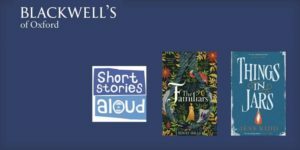 Here's their blurb: Blackwell's are delighted to once again invite you to Short Stories Aloud. 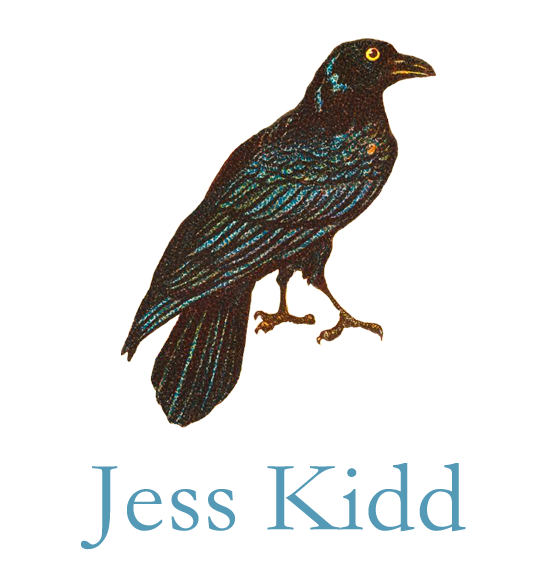 Listen to actors perform short stories written by Stacey Halls and Jess Kidd. 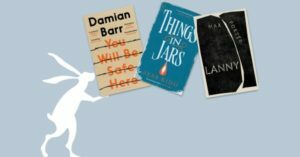 Afterwards, author Sarah Franklin will be interviewing both authors about their latest publications, The Familiars and Things in Jars before taking questions from the audience. My first trip to the granite city, looking forward to meeting Aberdonian readers at this event in the Aberdeen Performing Arts centre and having a look around their famous Music Hall. Glasgow Gliterary Lunch with Jess Kidd and Kirsty Wark. Gliterary Lunches grew out of a love of 3 things; good food, good books and good company Throw in a sparkling drinks reception and you have the perfect combination for a glittering occasion. I had a lot of fun at last year's event and am delighted to be back again and thrilled to meet Kirsty Wark.